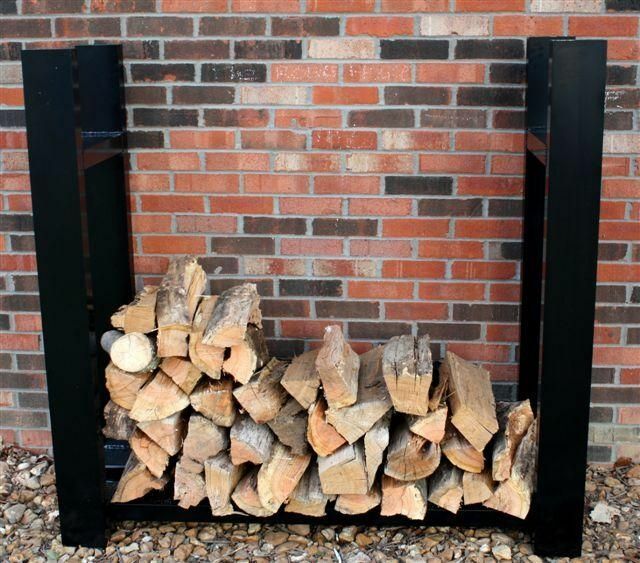 Selling the rack only, not the wood. The rack disassembles. 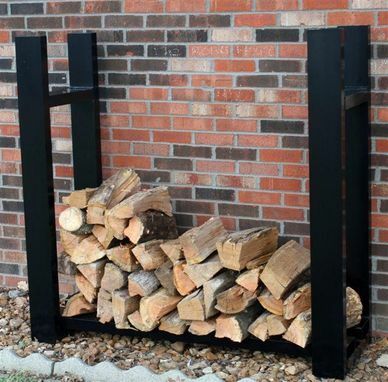 Black Powder Coated Aluminum firewood rack. Dimensions- 53"x53"x19" Seller will NOT pay for shipping cost.